Sutherland and Western Isles based Loch Duart have appointed Avian and Blue2 as their new creative and digital partners. The account was won against stiff opposition and strengthens the agency’s portfolio of clients in the Scottish Food & Drink sector. 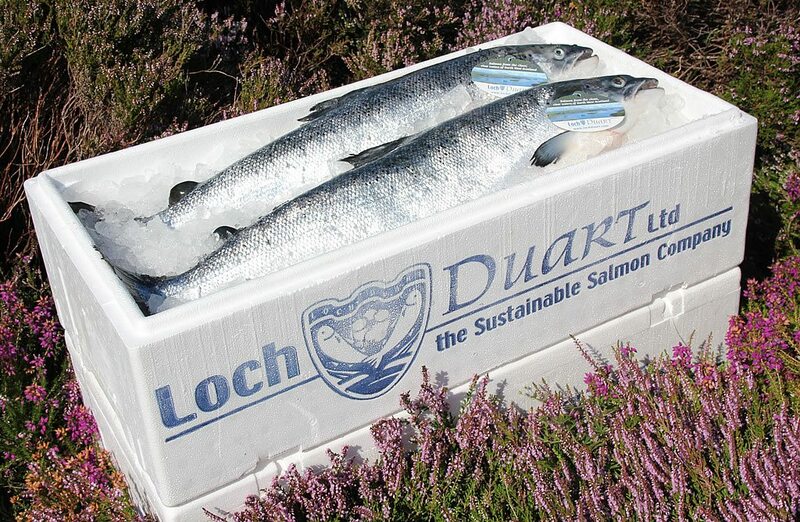 The product – whole, gutted, Scottish Salmon is simply extraordinary and is specified internationally by the world’s leading Chefs, Restaurateurs and Hoteliers. We have been busy learning the business of Salmon farming and have enjoyed several visits to the fish farms in Sutherland. The agency is busy working behind the scenes to creatively re-position and market what is becoming increasingly recognised as the world’s best farmed Scottish Salmon.